The Dogtown Dance Theater is an unlikely jewel buried deep in the resolutely funky Manchester residential and historical district. The one-time Bainbridge gym has been completely transformed, three refurbished stories focused on a 100-seat black box theater. 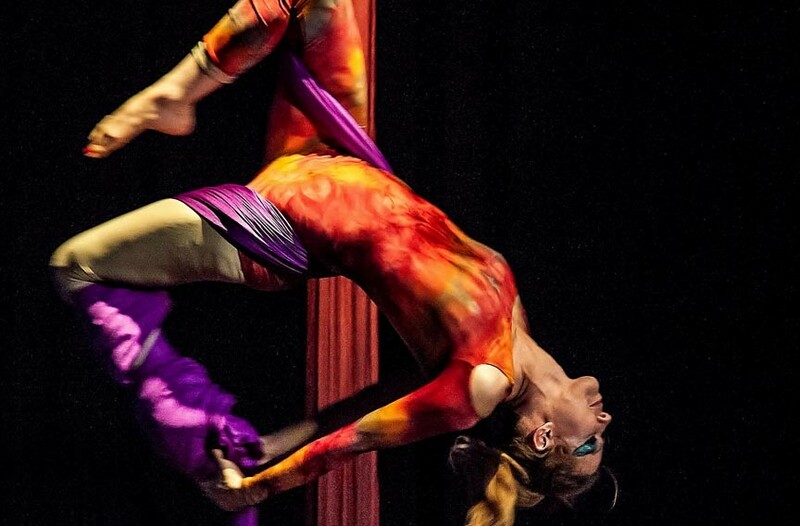 The venue is home to a variety of artists, including the acrobatic aerial Host of Sparrows, Claves Unidos Afro-Cuban dance party, the risqué Boom Boom Burlesque and the bracingly innovative RVA Dance Collective. Community-focused, it also offers a full slate of classes dedicated to the transformation of audiences into participants.